At Casa Londra, we deal with all aspects of real estate management and administration. 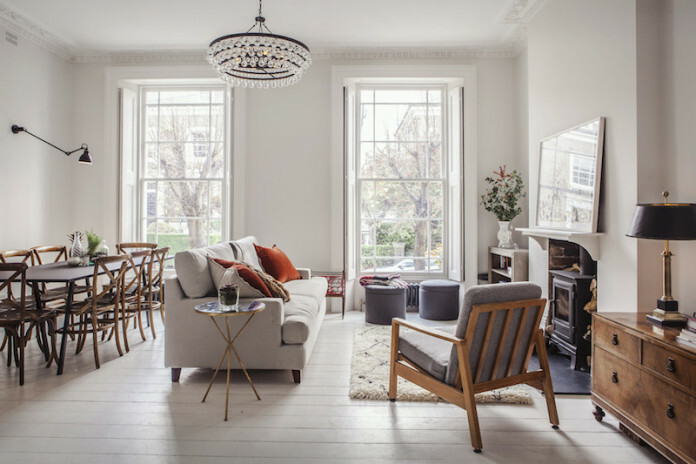 Therefore, if you invest in a London property and wish to let it out, you can rely on us for a comprehensive range of property management services. We will look after everything relating to your property at highly competitive rates. This is an essential and invaluable service for those managing a property and its tenants from overseas. You can rest assured that you will receive a personalised service tailored to your specific needs at competitive rates. Casa Londra will also assist you in finding suitable tenants. We advertise properties through private contacts, specialised websites and local estate agents. We also respond to any enquiries (by phone and website), show your property to prospective tenants and perform background checks on tenants for criminal, bankruptcy, fraud and eviction records.